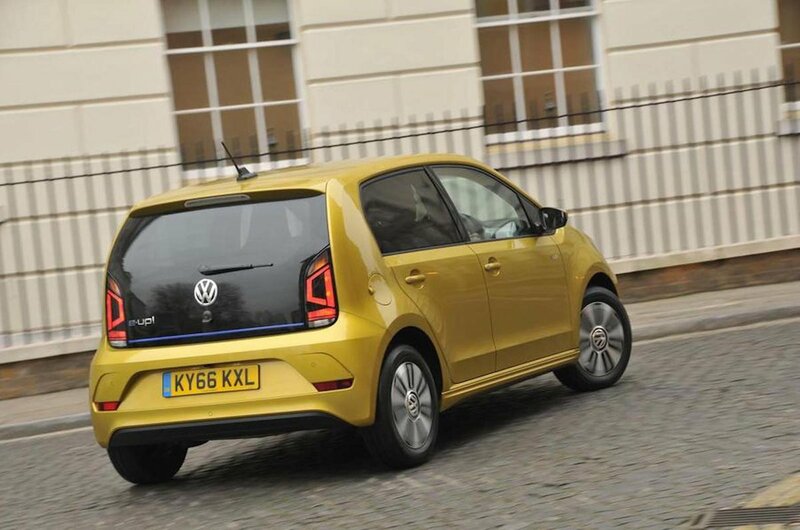 Volkswagen Up E-Up Review and Deals 2019 | What Car? 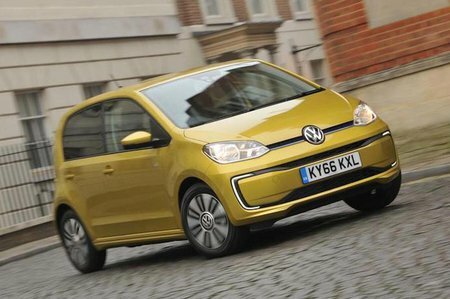 Electric cars tend to make most sense in built-up urban areas, so surely the Volkswagen Up, a great city car, is the ideal starting point for one? Well, in many respects, yes, because just like the regular petrol-powered Up, the fully electric e-Up is blessed with tidy driving manners and turn-on-a-dime manoeuvrability. The trouble is, a great electric car also needs to make sense financially and have a long range, particularly when it's battling for sales against the likes of the Hyundai Kona Electric, Nissan Leaf and Renault Zoe, which all offer real-world ranges of more than 100 miles. So, will the e-Up suit your lifestyle? Should you buy one over other similarly priced electric cars? Or would you actually be better off with a petrol Up? Read on over the next few pages and we’ll tell you all you need to know.